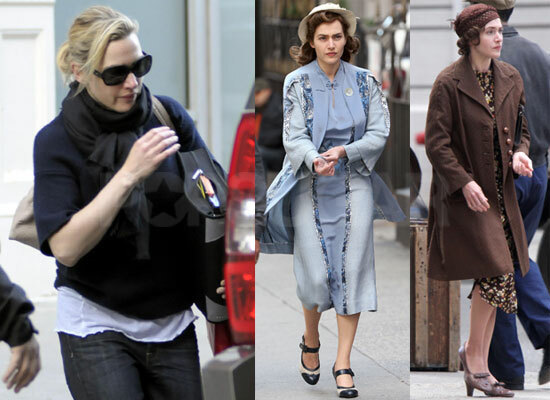 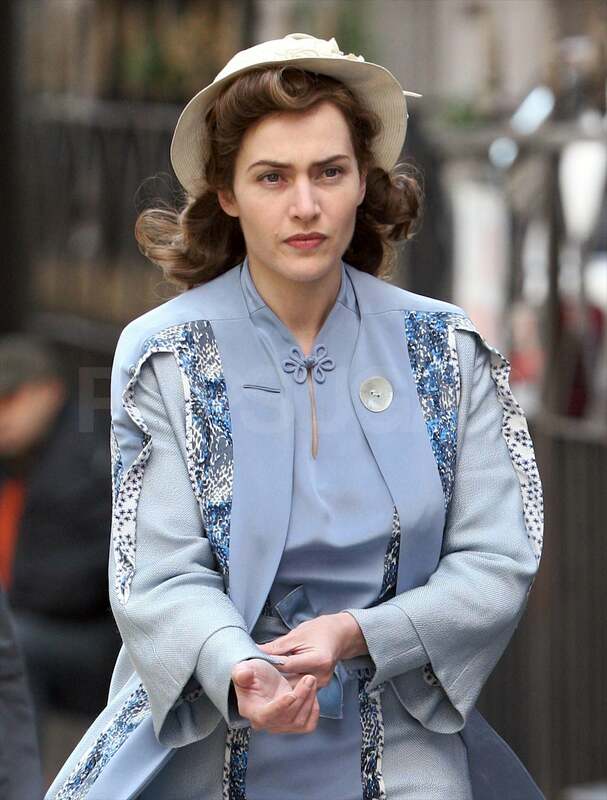 Kate Winslet wore a brown costume on the NYC set of Mildred Pierce yesterday, while this morning she left her apartment headed to work in a blue period getup. 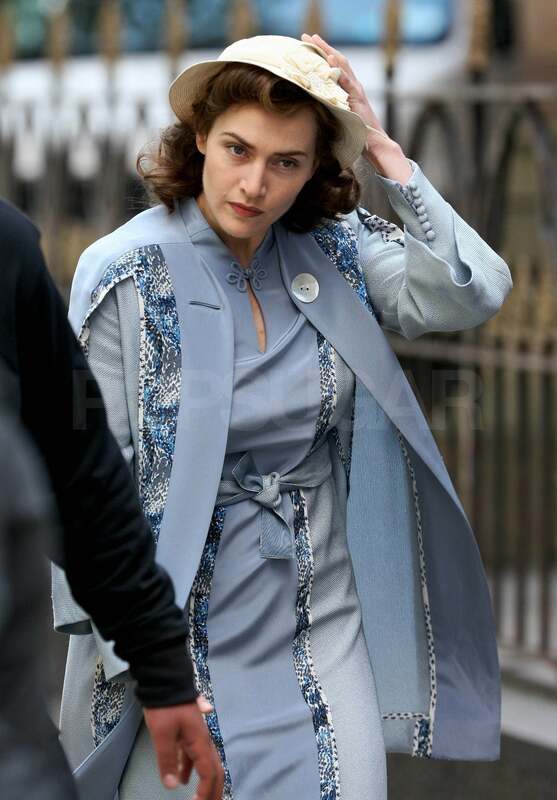 She returned home to the Big Apple after her bikini-filled Mexican vacation to focus on her new project amid all the attention coming her way in the wake of her split from Sam Mendes. 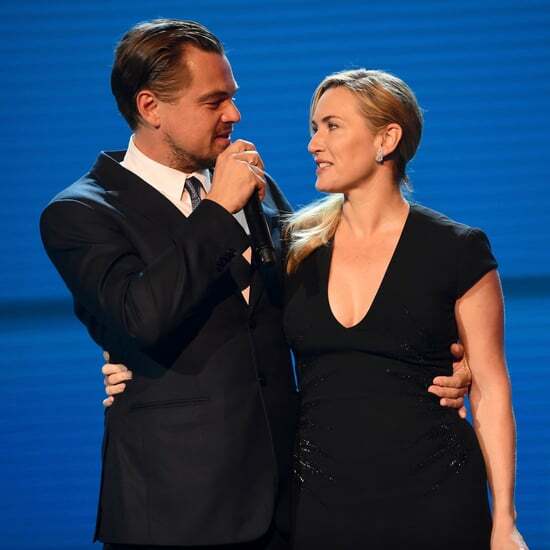 Kate and Sam have been doing their best to keep things normal for their kids Mia and Joe, and her getting back to work might help in establishing a new routine.